Seriously great skin starts at Bliss! We are skin experts and believe in high-performance treatments with serious results. We believe healthy skin is crucial to each individual's confidence and well being. We believe in educating our guests with the most up to date, effective professional treatment and product lines that will truly make a difference in how your skin will look and feel. We believe we can change your life by changing how you feel about your skin! With Bliss Skin Treatments, you will see and feel a change in your skin's appearance after just one visit, and we will help you plan a transformative experience by combining a personalized expert treatment plan with recommended home care products so that you are able to maintain your results beyond the treatment room. We truly believe along with an approach that not only can transform your skin and confidence, we also feel strongly about relaxation and well being in a stress-free environment, because we know that stress can wreak havoc on your skin. Along with our skin treatments, we have carefully designed premium Spa Services to allow you to unwind from your hectic lifestyle. Want serious results but have minimal time? Need a quick fix in-between your appointments? Our Express Skin Treatments will keep your skin fit and give you a serious glow. Our Skin Renewal Treatments are the perfect skin fix for those in need of some serious skin love! These targeted treatments relieve some of your most challenging skin concerns including acne, sensitivities, and ageing. You will leave with a feeling of renewed confidence! Essential Skin Treatments are your kick start to great skin! Customized to treat all skin types, revitalizing dull skin, leaving you with a healthy glow and a feeling of pure Bliss! These treatments are a favourite to our first time facial guests! Want to take your skin to the next level? 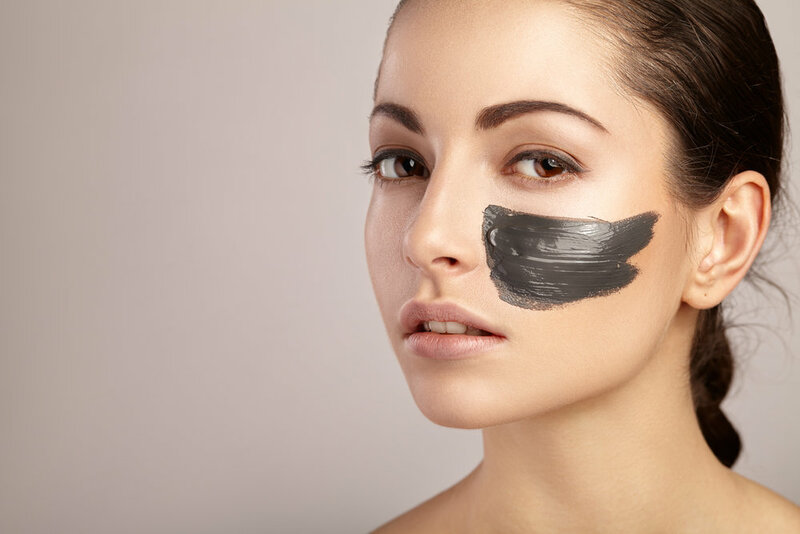 Our advanced Skin Treatments use the latest technology and products to provide you with advanced solutions to target your most serious skin concerns including pigmentation, scaring, adult acne and more. Looking for a little more? Enhance your experience with one of our treatment add-on must have’s with a hand or foot treatment, up your exfoliation game or add an eye or lip rescue to get the ultimate in relaxation and enhanced results! This oil cleanser removes impurities from the skin as well as debris and makeup. A must have and our #1 seller! Bliss Skin Bar + Spa uses highly effective, results driven products in order to provide you with your best skin possible. We choose Dermalogica in both our treatments and home care. The philosophy is simple, when Dermalogica meets skin, skin health is redefined. It is the #1 choice for our clients, aligning with our beliefs of simple, yet effective customizable treatments and products that pack powerful results, keeping skin health at the forefront. Dermalogica the #1 skin care line in North America and its products are free from common irritants and ingredients that can cause breakouts and skin sensitivities, such as Lanolin, SD Alcohol, Mineral Oil, artificial oils and fragrances. Dermalogica is cruelty free and full of powerful botanicals and plant extracts, which will guide you into a new level of skin health!